TAG Aviation’s Farnborough Maintenance Services (TFMS) is extending the hours of its aircraft cleaning and detailing services operations. 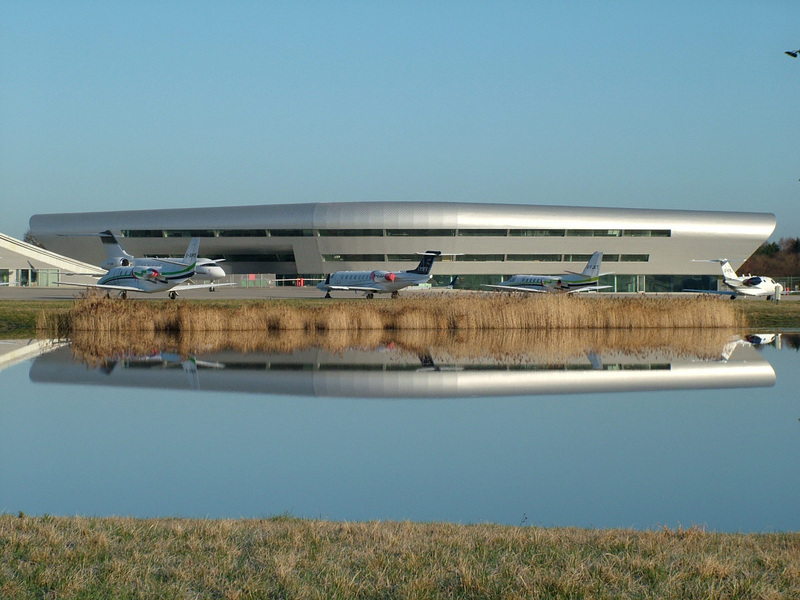 The service will now be available to any aircraft landing at TAG Farnborough Airport from 6:00am to 11:00pm, seven days a week. Cyrille Pillet, vice president maintenance operations at TAG Aviation Europe, commented, “Extending the hours of our customer interface for cleaning and detailing services is part of a wider move to improve our ‘one-stop shop’ customer experience at TFMS. TAG Aviation maintenance services detailing teams are fully mobile with dedicated vans. The teams deliver over 9,000 hours of aircraft interior and exterior detailing services annually from their base at Farnborough Airport and throughout the surrounding area.